All you need to do is observe the magnificent jewels that the ancient Indian sovereigns wore to be convinced of this. 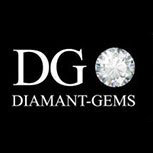 Not only was it here that the first diamond deposits in the world were discovered in the Golconde mine, but a wide range of other gems can also be found here. 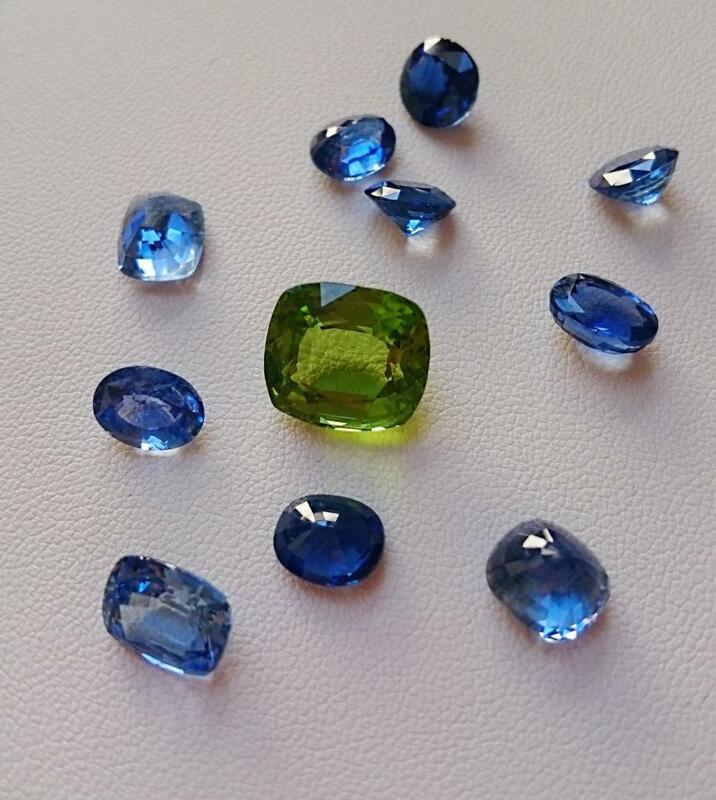 The most common are sapphires, emeralds, garnets, and tourmaline. Nowadays, Mumbai is one of the major trading centres for precious and semi-precious stones. Until the 18th century, India was the first diamond supplier in the world. The majority of Indian diamonds came from alluvial deposits up until the 1990s, when the first discoveries of primary deposits were made. Diamonds were used in religious icons and were considered a gift from the gods. Indeed, references to diamonds can be found in Sanskrit texts such as Arthashastra di Kautilya. Nowadays, India produces a small percentage of the global diamond production. On the other hand, since the 1990s, the country has become the fourth world centre for diamond cutting and polishing. Visit Russia and China too !